Anyone who browses the web looking for an understanding of project management cannot avoid PRINCE2®. In fact, you will probably be bombarded with information about this qualification, with its principles, themes and processes. But why is it so popular and what advantages does this qualification hold from both an individual and a business perspective? Good project management skills can mean the difference between the success or failure of a project. PRINCE2® Practitioner is the most internationally recognised project management qualification and is used extensively by the UK Government. The possession of this qualification demonstrates to a potential employer that you have the necessary skills they require. It is a qualification that will enable you to enhance your career chances, whether you are new to project management or have experience and wish to progress further in this field. As I explained in, What is PRINCE2 Project Management? 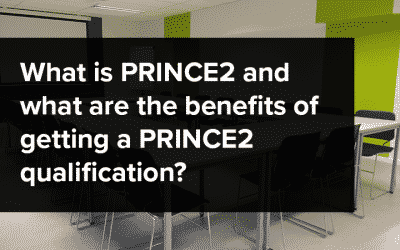 the PRINCE2 qualification is a two-tier course. The Foundation course, a prerequisite to Practitioner, focuses on knowledge of PRINCE2® methodology. Were you to complete only the PRINCE2® Foundation course, you would immediately be eligible to apply for project administration or coordination positions. The PRINCE2® Practitioner course, however, which teaches how to apply that knowledge, would not only equip you to work in a project environment, but also to manage teams and projects yourself. When you are completing a job application, the most important thing to try to do is to make yourself stand out from the crowd; a PRINCE2® qualification displayed on your Curriculum Vitae would much enhance your chances of doing so, but more so if it were at Practitioner level. Ensure that project team members focus on the viability of the project in relation to business requirements, rather than simply see the project completion as being the achievement. Promote consistency and the reuse of assets. Design plans and reports prior to each level of the project. Maintain regular communication between team members, Project Board members and stakeholders ensuring effective control of the project. Schedule regular reviews which equip you to highlight possible issues and allow focus on the project viability throughout. Acknowledge and evaluate mistakes and record them for future reference as lessons learned. Evaluate the project portfolio, bringing clarity and improvement. During the last six months in the UK alone, there were 3051 vacancies advertised that asked for qualifications in some form of project management. 764 vacancies specifically requested PRINCE2® as a necessary qualification. 634 vacancies required a Waterfall type qualification (PRINCE2® falls into this category) and 452 specifically asked for PRINCE2® Practitioner. The amount of vacancies then for the PRINCE2 qualified offer in themselves significant career prospects. Added to this, with salaries ranging from around £30,000 per annum for PRINCE2® Foundation level candidates and from anything between £36,000 to £75,000 as a Practitioner, the advantage of either qualification speaks for itself. On top of such decent salaries, many companies offer further benefits and bonuses. These figures were taken from positions currently (May 2017) advertised on several well-known job boards. From a business perspective, PRINCE2® Practitioner provides projects with a common and consistent approach to management because it teaches a controlled and organised beginning, middle and end to each project. The progress of the project is regularly reviewed against the original plan and the business case. The methodology allows for highlighting flexible points of decision so that management can control any deviations that may arise during the life of the project. Managers and stakeholders alike, are involved at certain points throughout. PRINCE2® Practitioner also provides communication channels between project areas and the relevant teams, all of which allows for the capturing and communicating of lessons that have been learned. From a business point of view, this means an efficient and timely running of a project. 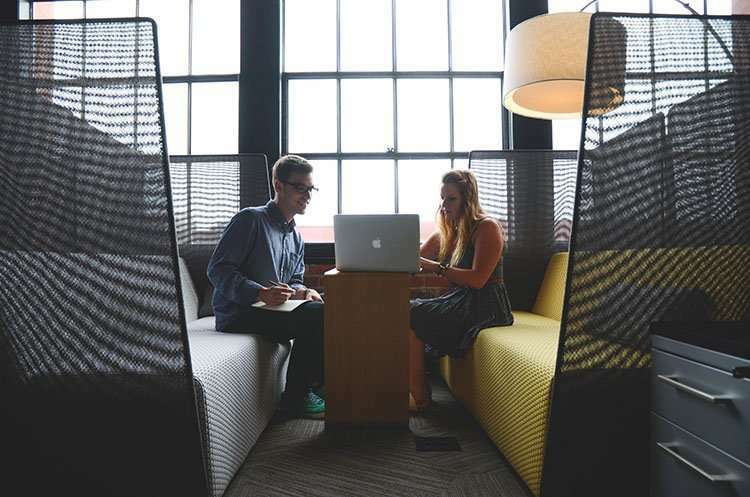 Equally attractive to a business point of view is that PRINCE2® methodology is generic, meaning that it can be applied to any type or size of project for any type or size of industry regardless of sector or geography. 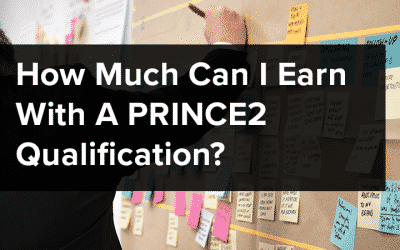 Having outlined the advantages of qualifying as a PRINCE2 Practitioner, it might be prudent here to urge that the time for completing the qualification is now. Presently, PRINCE2® Practitioners are required to re-register within five years of qualifying, but this is soon to change, so it would be more advantageous to qualify sooner rather than later, as will be discussed in my next post.